From elegant traditional tiered wedding cakes, to beautiful cake tables full of an array of gluten and dairy free cakes, our bespoke wedding cakes are guarenteed to please everyone regardless of deitary requirements. Delicious birthday cakes made with love. 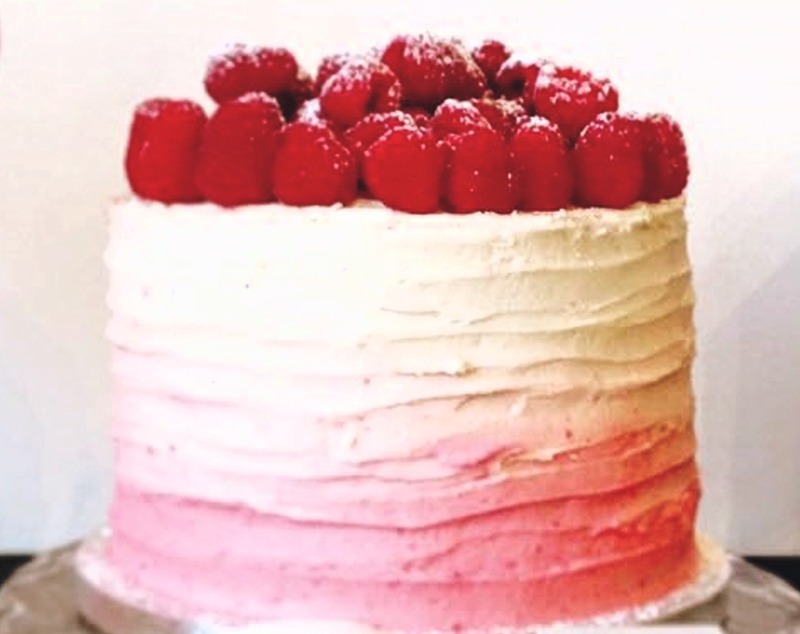 Our cakes have been specially created to be free from gluten, dairy, eggs, and nasty additives aand preservatives. Using only the finest ingredients we have created a beautiful selection of cakes for any birthday treat. We provide restaurants and events with a wide range of cakes, cupcakes, cookies, brownies and other baked goods. Delicious and tailored to suit your requirements, our cakes are designed to be enjoyed by all. Every celebration deserves cake, especially cake that can be enjoyed by everyone. Our beautiful vegan and gluten free wedding cakes will not disappoint. You can collect your order free of charge from The Crosby Tea Rooms at the below address. Delivery is also available.